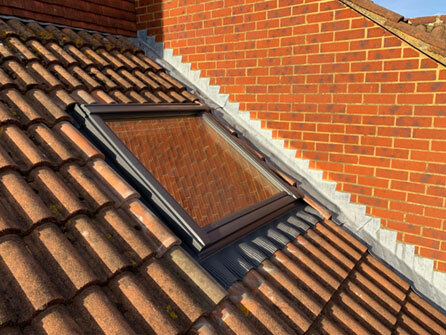 Do you suspect that your roof needs repairing? 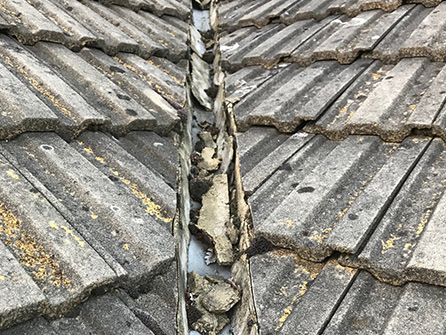 You may have noticed damp and mould forming in your home or noticed draughts that were not there before. 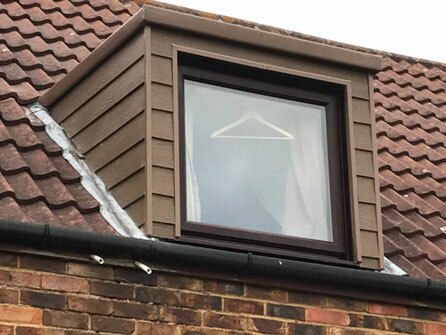 Blocked guttering or missing tiles on the roof or fascias that are cracked. 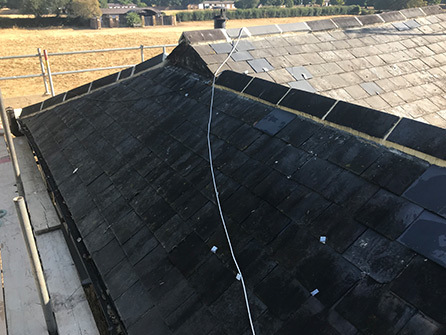 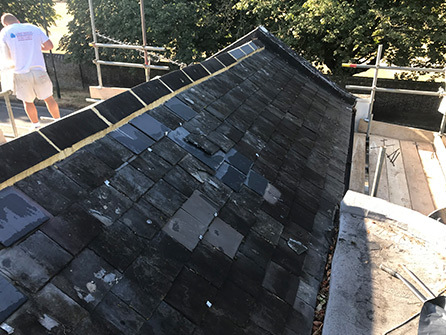 Whatever the problem with your roof, contact the roofing specialists today at J Vincent Roofing Ltd. We have completed hundreds of roofing repair jobs over the 30 years of working in the roofing industry, no repair job is too large or too small. 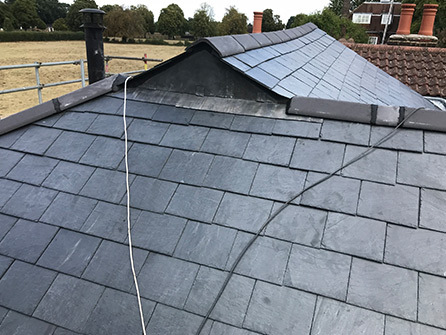 We use only the best quality roofing materials on the market today and work to the highest standards to ensure your roofing repair is built to last. 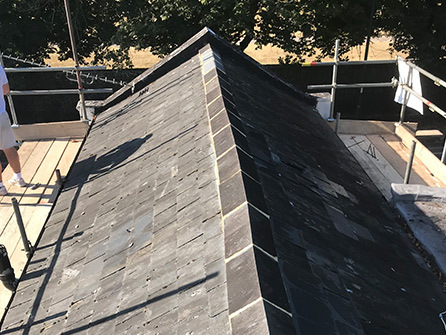 All of our work is fully guaranteed and for your peace of mind, we carry public liability insurance of £2m. 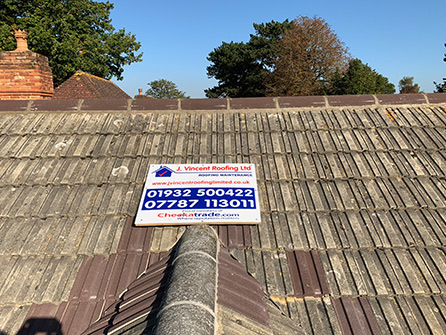 We welcome all types of roofing repairs so give our friendly team a call today at J Vincent Roofing Ltd on 01932 500422 , we will be glad to help with your enquiry.